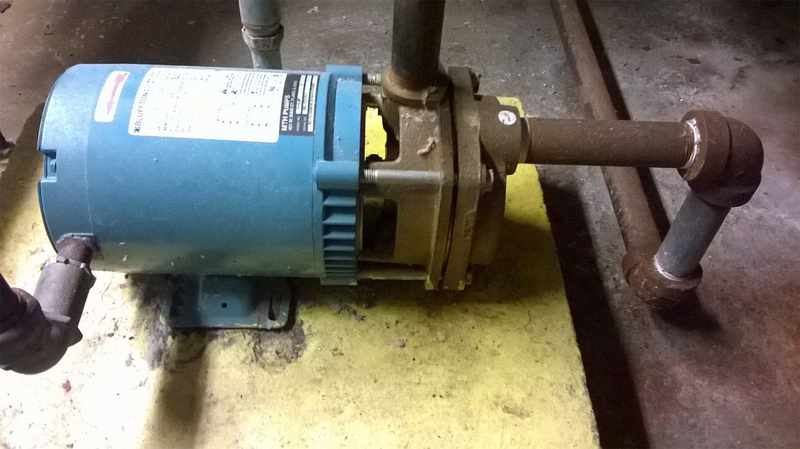 While replacing a jockey pump in an existing installation is a simple endeavor, gathering the necessary information to make it happen properly and accurately is not as easy as it seems. 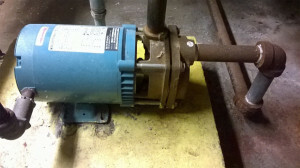 You are called into a building to replace a jockey pump, or you notice one that needs replaced. You naturally want to gather information so that your company can order a new pump. You just want to replace what’s there with an exact duplicate, and you want to keep things simple. So, you approach the jockey pump in question, you write down the model number and serial number off of the nameplate, — you know, the big one on the side of the jockey pump — as well as any other numbers that you can find. There it is — all of the information you need. Beautiful. One of the digits of the serial number isn’t matching with the manufacturer. The pump is no longer made. All of the information you copied was off of the MOTOR, which is nice, but it gives the office no information on the PUMP at all. You can get a replacement, but it’s not in the best interest of your customer to buy it because the original pump was not correctly sized in the first place, or it is does not have the correct voltage. 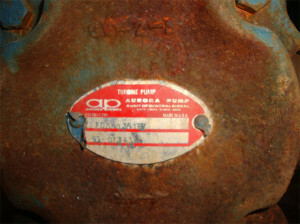 The replacement pump takes 6 weeks to get. If any of the above happens, you will most likely have to go back to the mechanical room for more information — either to clarify missing information, or to figure out another alternative. So the purpose of this blog is to help you gather the best information possible, and while doing so also collect what I call “plan B” information — information that a pump expert will be able to use to get a suitable (and most likely better) jockey pump for your client with minimal hassle. Each pump room is different and each installation is different. You will not always be able to gather ALL of the information requested here, but if you get as much as you can and follow our guidelines, at the very least you will be preventing a return trip which will no doubt delay your customer. Be sure to check out our social pages as well for other great news from Steven Brown & Associates.